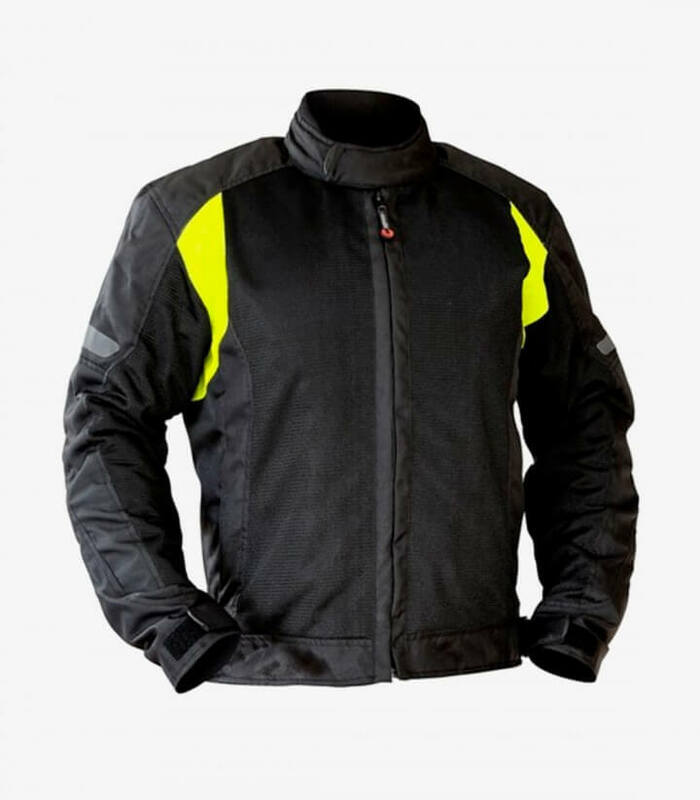 Wear a motorcycle jacket like VZ-06 Black/Yellow of summer for men it's very important if you go to ride in your motorcycle, because the motorcycle riders are more exposed to suffer damages in case of accident. 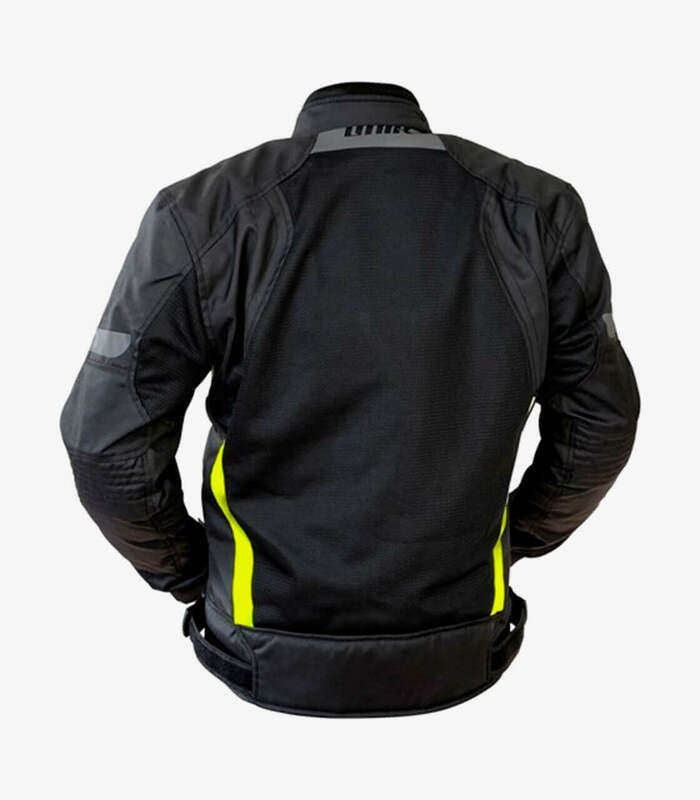 The motorcycle jackets are made with high quality materials that provide a great resistance to hits and grazes. The Unik jackets have a great price - quality relation. Durability, comfort and safety are the key features that Unik pursue with all of their jackets. VZ-06 is specific for men, adapting perfectly to the body. It's equipped with protections made with rubber removable, located in elbows and shoulders that protect you from impacts in case of crash.